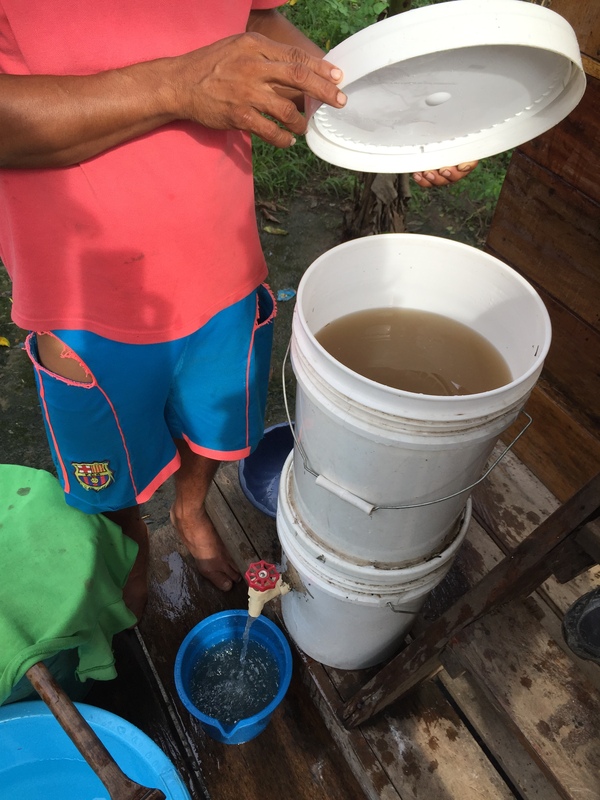 After countless hours of hard work back at home, today we got to see where our water filter project was going. A 5 mile hike through the jungle brought us to a village in desperate need of clean water. We checked in on the filters given last year, and marked them in the GPS for our returns in future years. It was great to see how well the villagers were using the filters we gave last year. They were gracious, and eager to receive more. Looking forward to giving more out tomorrow, and seeing where this project takes us.